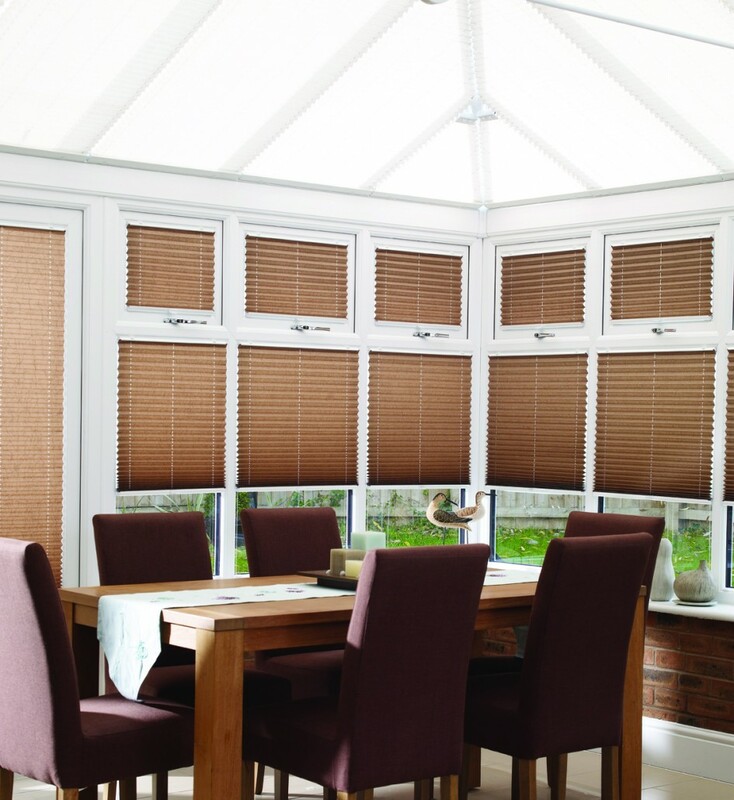 Installing window blinds in a conservatory can help turn what can often be an underused room into a tranquil and comfortable living space you and the family can enjoy all year round. 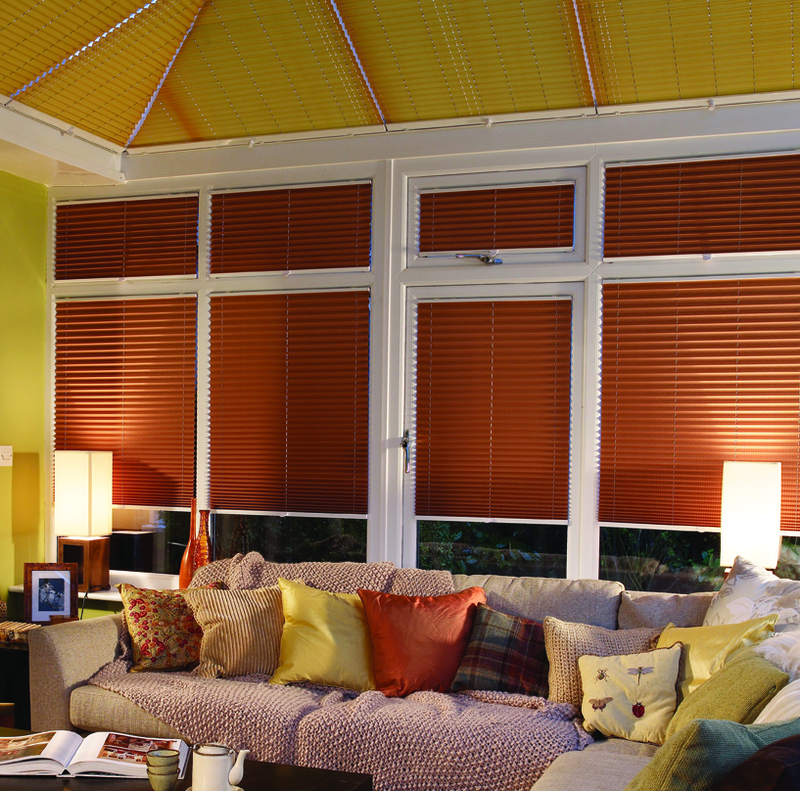 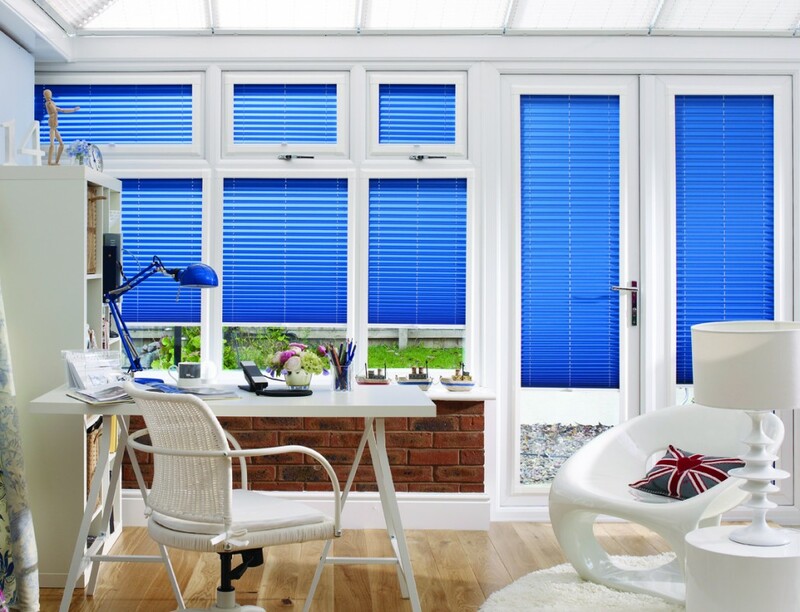 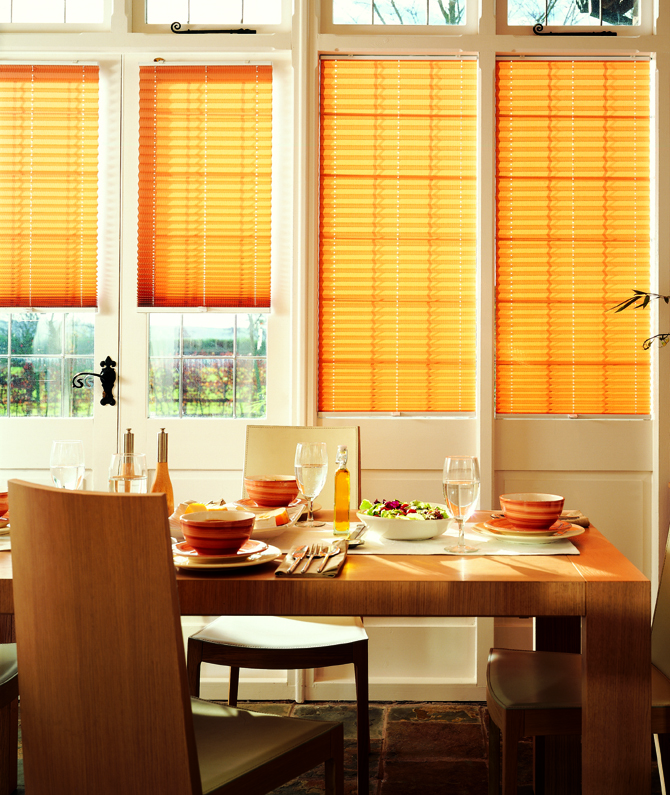 Choose blinds from any of our extensive collections to transform your conservatory. 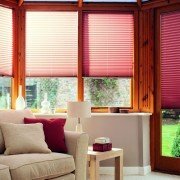 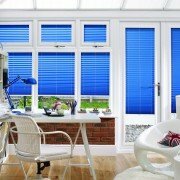 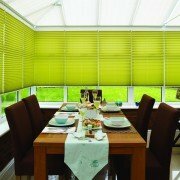 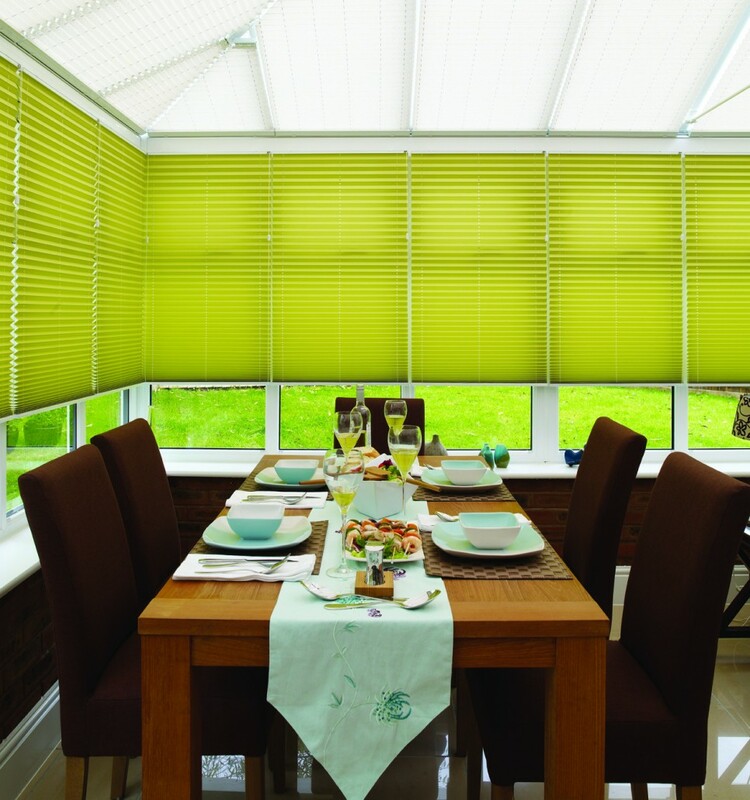 Made in BritainPleated and Cordless blinds are an ideal choice in conservatories if you want a practical shading solution that does exactly that without being overly bulky or noticeable. 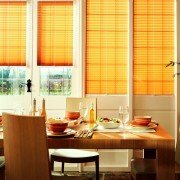 And because these types of blinds are free from lose cords and chains, you eliminate potential hazards to children and pets. 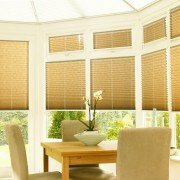 Made in BritainPleated and Cordless blinds are an ideal choice in conservatories if you want a practical shading solution that does exactly that without being overly bulky or noticeable. 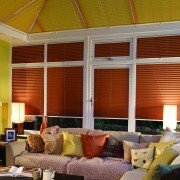 .chains, you eliminate potential hazards to children and pets. 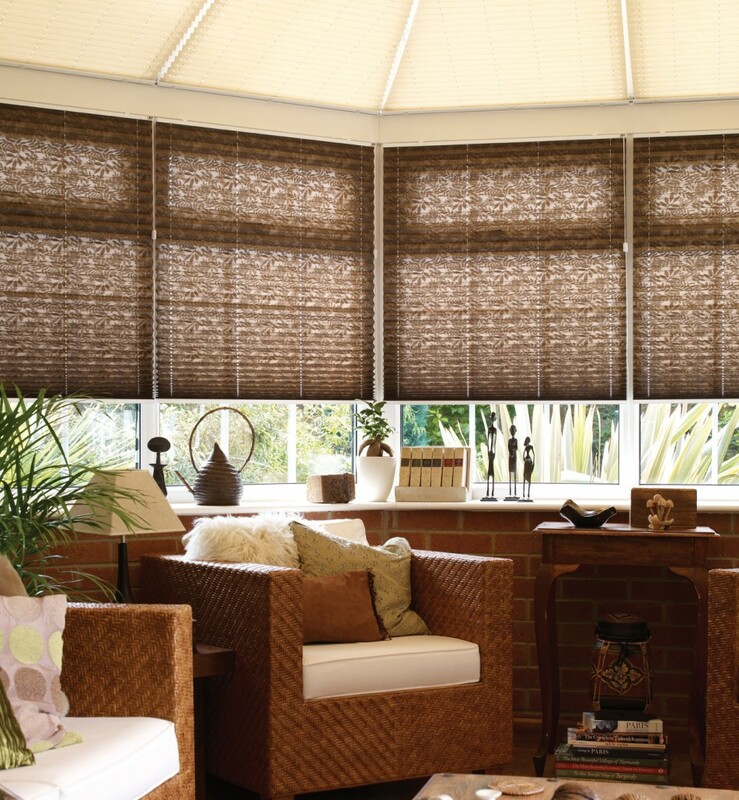 We also have a range of fabrics that have been specifically designed for use. 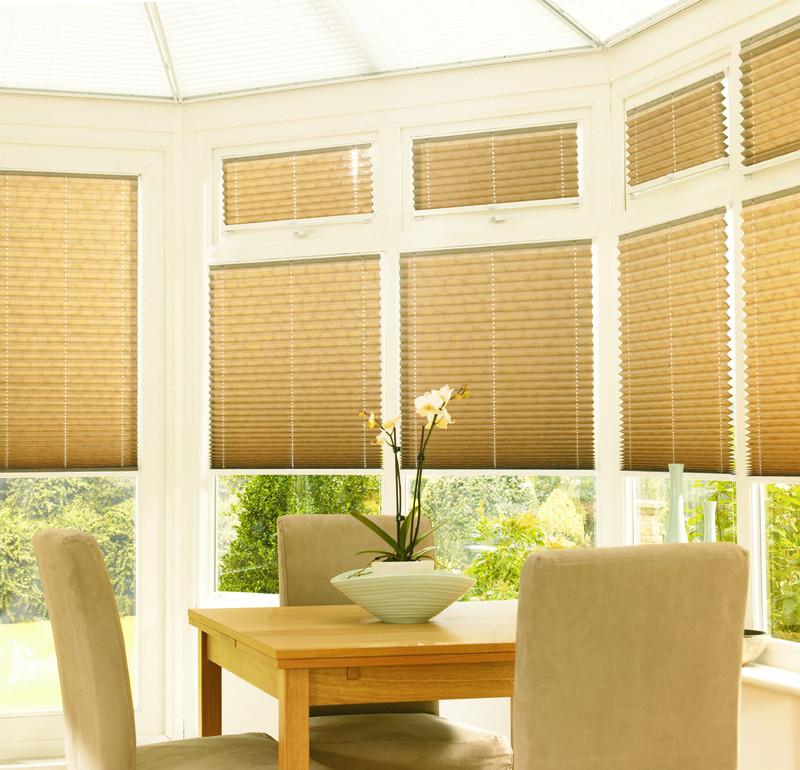 in conservatories that work to prevent excessive heat gain in summer and heat loss in winter. 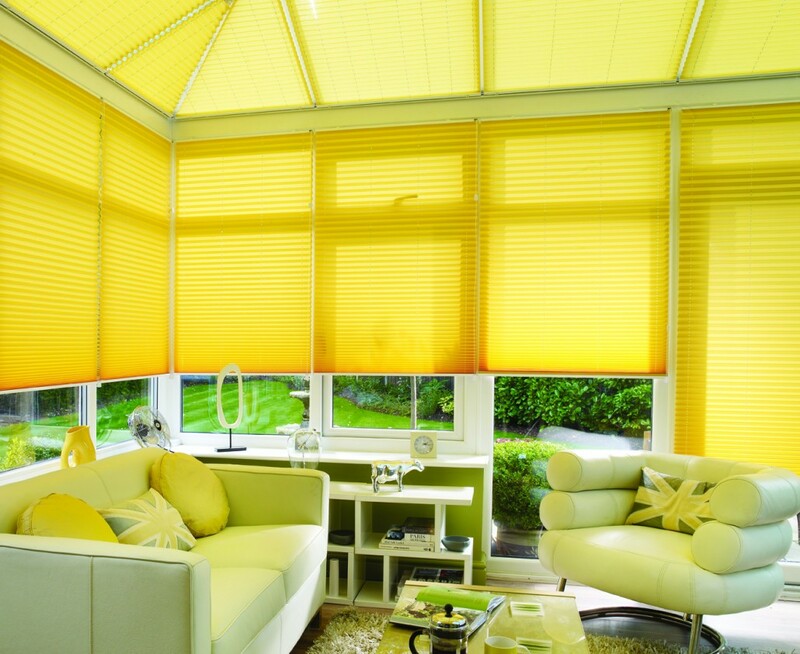 So as well as looking great. 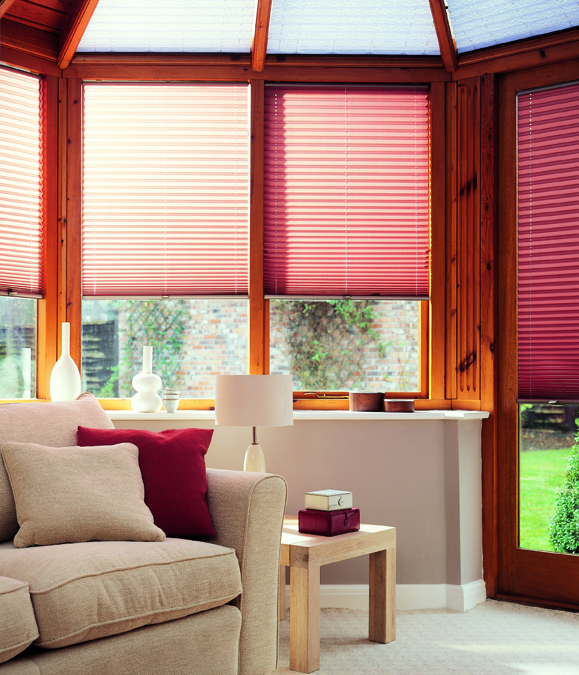 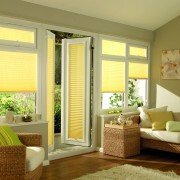 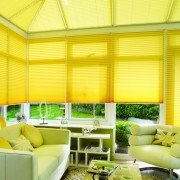 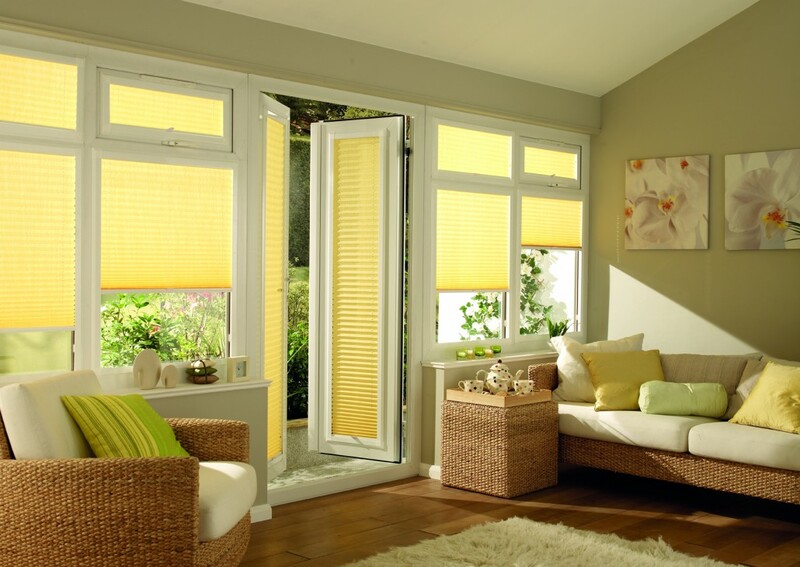 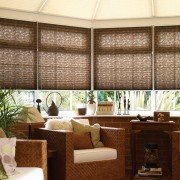 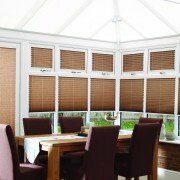 now you can add blinds that make the conservatory so much more comfortable to be in.